Good morning Ladies, How are you doing? Anyone planning a small intimate wedding? In these days of over-the-top celebrity weddings and spending enough on a wedding to put you in debt for years to come, you don’t hear much about small weddings. But they are making a comeback, particularly for those brides who prefer a more personal, intimate atmosphere. That’s why We wanted to share some small wedding ideas with you today. A small wedding does not mean an informal wedding, or a simple wedding, or a cheap wedding (though obviously, because the guest list is dramatically reduced, there can be significant savings). It simply refers to the size of the guest list, the guest list and wedding party are confined to a small circle of close relatives and friends. How small? Often as small as only ten to fifteen people. 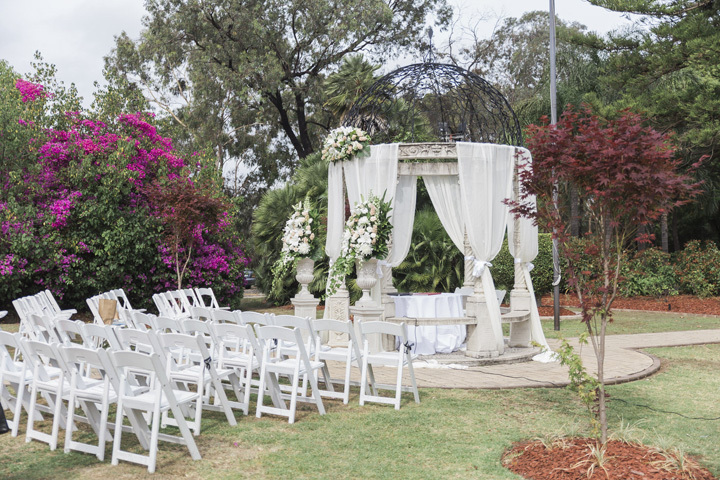 The reception for a small wedding can be held in the intimate, comfortable setting of a family member’s home. It can be held at the favorite restaurant of the bride and groom. It can be held out doors at a favorite park, or in the backyard of your best friend. For food, SERVE A FAMILY STYLE MEAL With a smaller guest list, you can go offer less choices and instead focus on passing around your favorite dishes. With these more intimate weddings, your options are nearly unlimited. 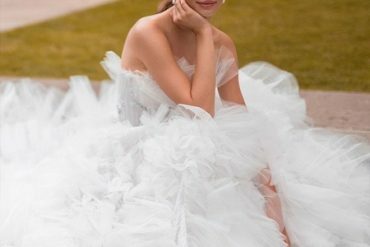 Here are several unique small wedding ideas that can make your wedding day memorable for the rest of your life.